"That's something I hope to be able to do in this job - introduce people to music they might not have heard before that they will love." 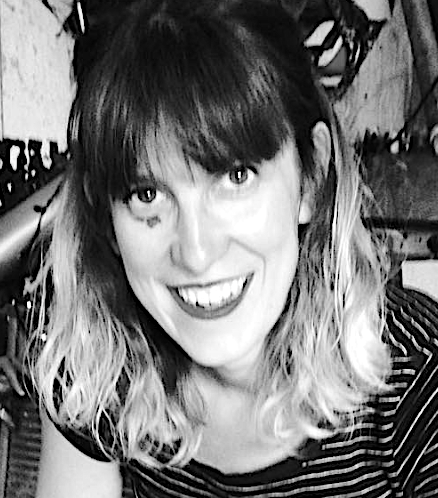 Read more about Amy Ashworth and how she got into the business of sync. 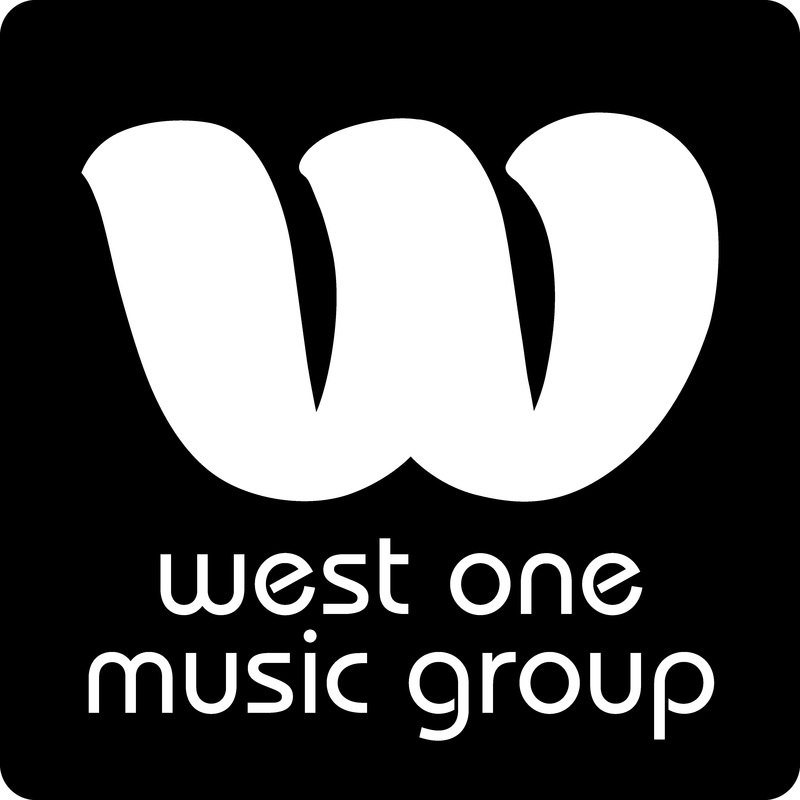 Our sponsors West One Music Group have been working with composer David Buckley on his new Orchestral Effects trilogy. 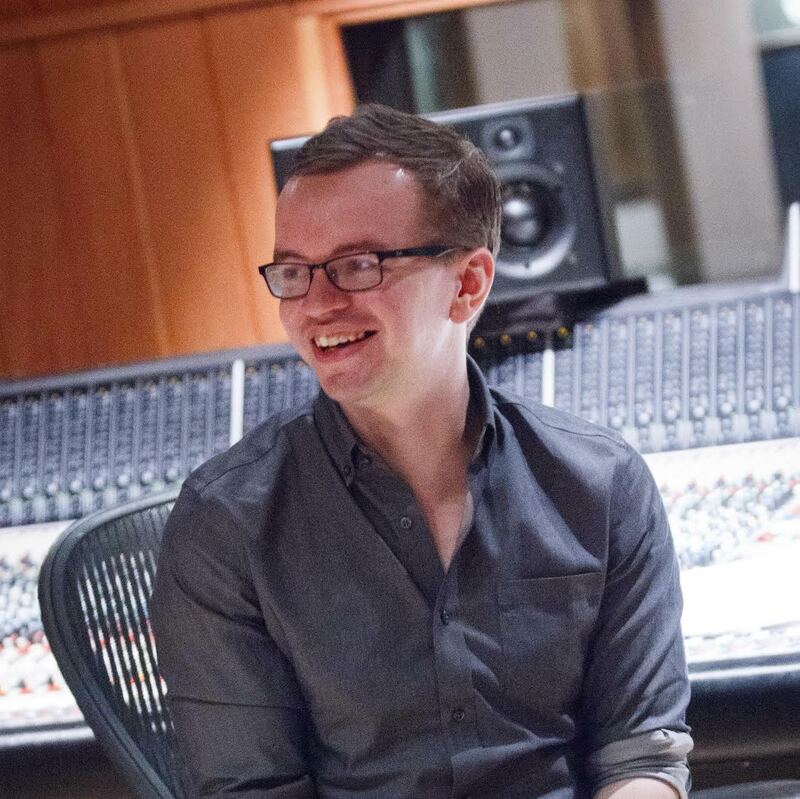 The series of works features individual orchestral elements that give an editor the flexibility of layering and isolating to create their desired piece. Our resident games expert Duncan Smith spoke to Gareth Coker, a fellow expert in the field of composition for films, ads and games. Find out what he's working on, how he created his previous works and more in this in depth interview. 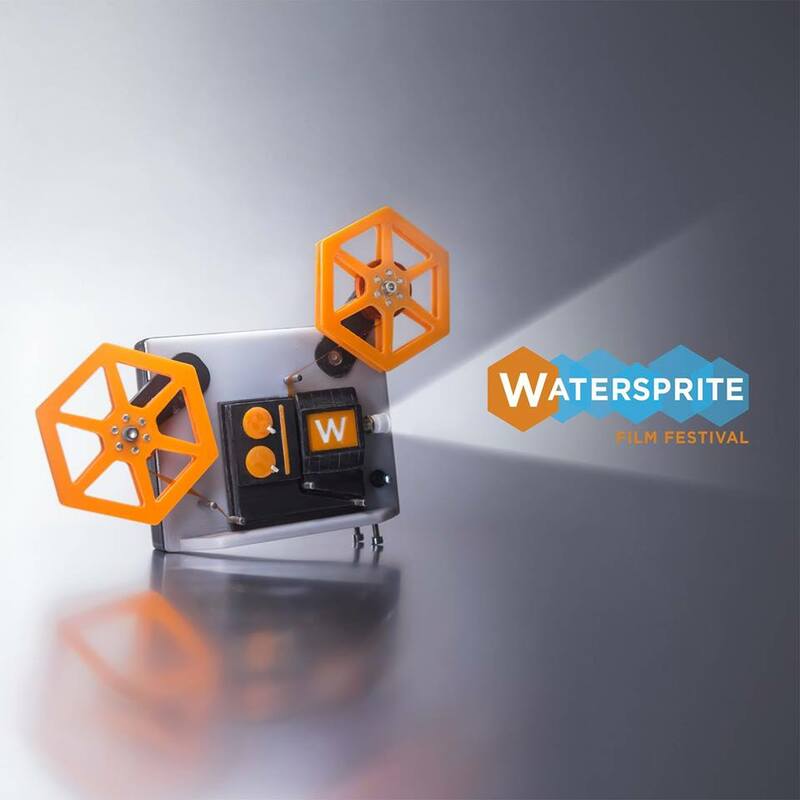 Watersprite International Film Festival is a student led festival showcasing the talents of emerging filmmakers from around the globe; awarding outstanding student films and organising events tailored to young filmmaker’s interests. 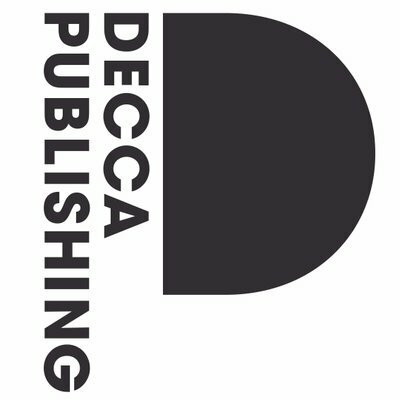 We can expect to hear a lot from Decca Publishing's new acts in 2018, find out what they're up to here. 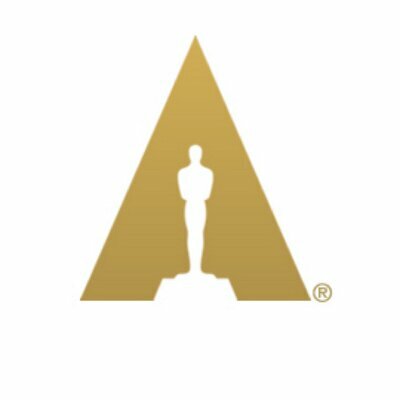 This month saw the celebration 90th Academy Awards, with a hugely successful year for music supervisors and composers in a number of Oscar winning films. Read our summary of the winners. 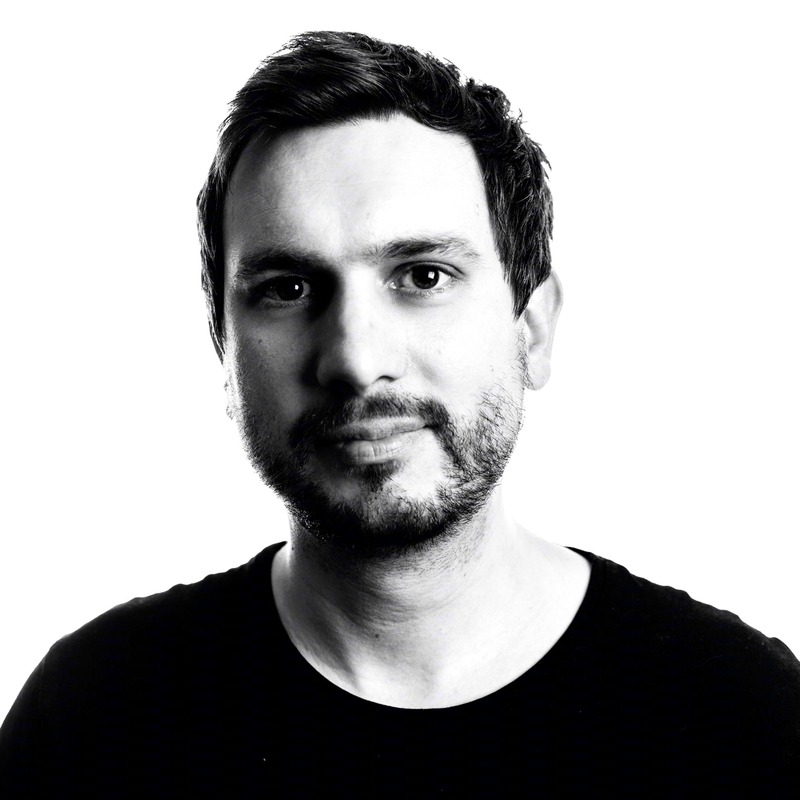 The next supervisor in our spotlight series is Dan Neale, Managing Director of Native Music. Read all about how he got into the industry and what his favourite projects have been here. 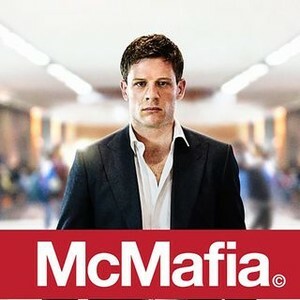 Today we speak to Franz & Tom about their experience composing the score for McMafia. The series tells the story of an English-raised son of Russian exiles, with mafia ties, whose is drawn into the world of international crime he has spent his life trying to escape. 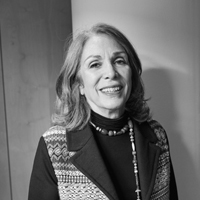 In the latest instalment of Supervisor Spotlight, we sit down with CEO of SoundLounge Ruth Simmons to discuss her career so far and everything sync. 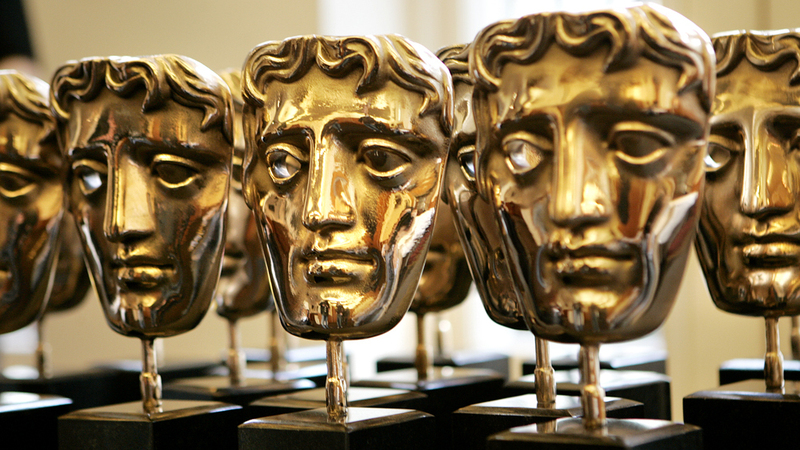 We look at the talent behind the soundtracks for this years BAFTA winning films.